With over 30 years of experience, ICEE has built a name associated with high quality, impeccable efficiency, prompt delivery and – thanks to its depth of experience gained over many years – right-first time results. 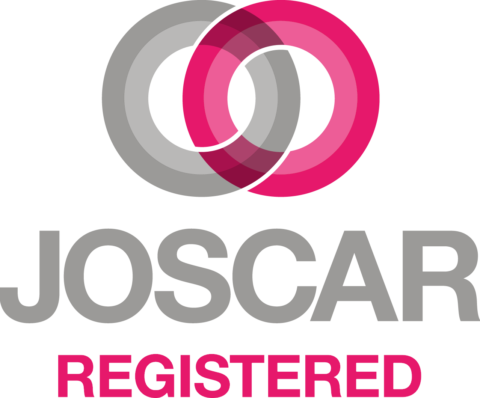 Over the years, we have developed a number of projects for our clients that have enabled us to gather unexcelled knowledge and experience within the following industry sectors. Working with leading telecoms network operators and equipment vendors, as well as national broadcast and data organisations. With vast experience in fixed and mobile networks, Digital Audio Broadcasting and more. 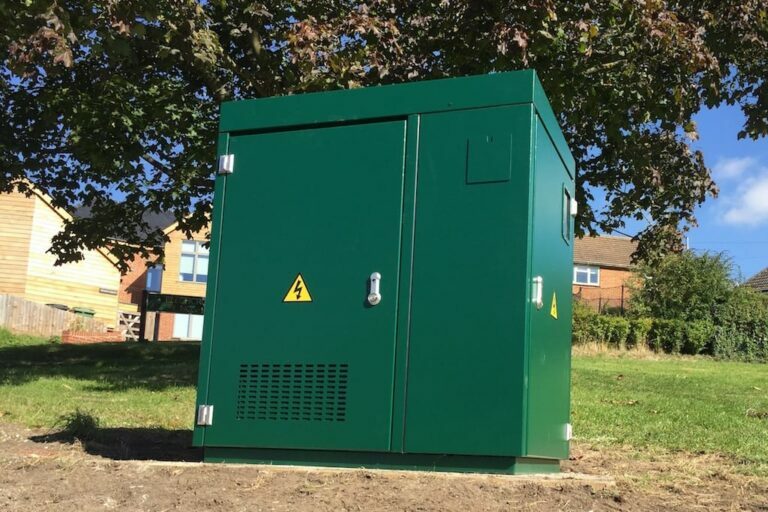 For one-off or unique projects we offer high-quality and cost-efficient bespoke network enclosures, including a low maintenance, portable Hydrogen Fuel Cell Solution delivering off-grid electricity immediately and reliably – anywhere, anytime. NICEIC compliant and OLEV WCS registered, we work with high quality equipment suppliers and install a variety of EV charging systems for workplaces. A complete turnkey service, from initial planning to installation and ongoing field maintenance. From managing highways infrastructure projects and installation and commissioning of equipment for the railways sector to working with hovercraft and sonar systems manufacturers in the marine sector. Besides sheet and plate metal cutting processes, ICEE offers bending, welding, plating, coating, and final product assembly as key parts of a complete fabrication service. 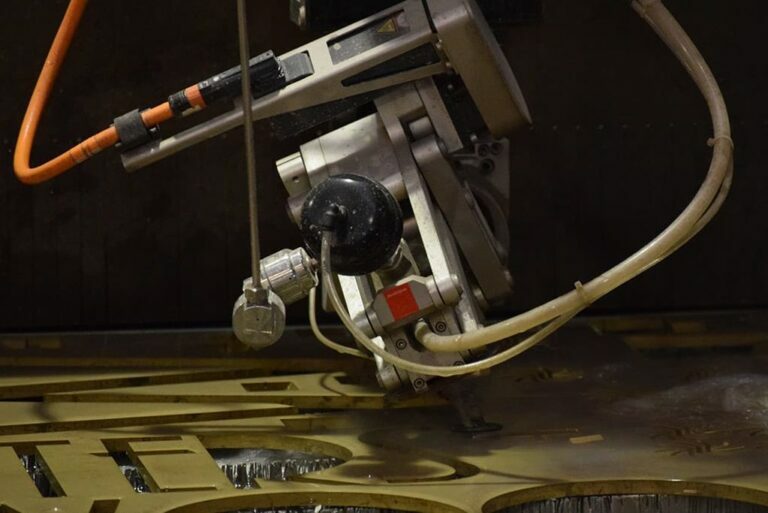 Our investment in the latest waterjet technology gives us the ability to offer incredibly competitive prices and to cut virtually any material, shape or quantity. 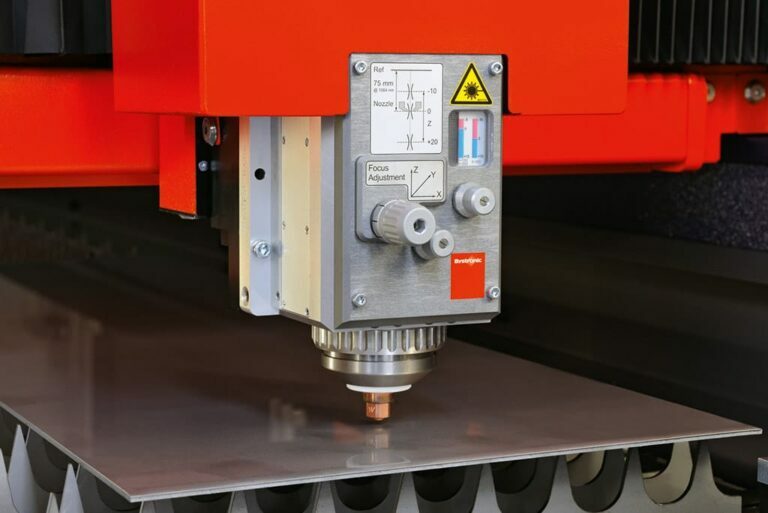 Fast, accurate, and highly competitive, our laser cutting service – based on the latest fibre laser technology – produces profiled parts from a range of sheet metal and plate materials. 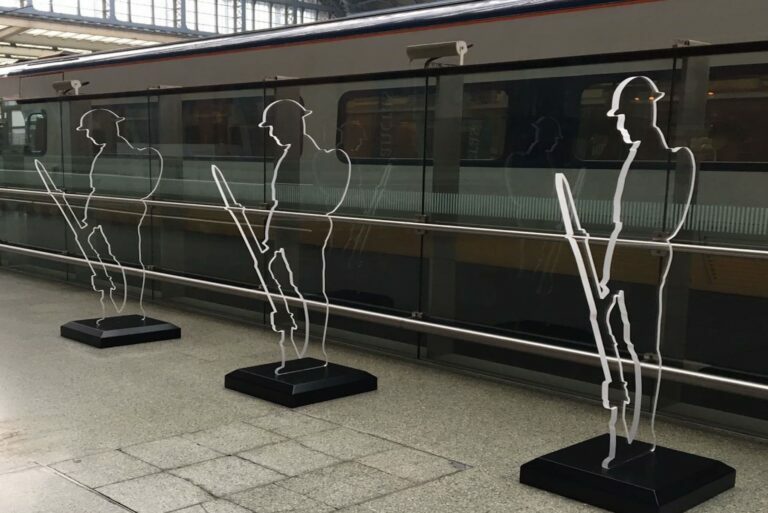 Our in-house resources, cross sector experience and highly qualified engineers give us the ability to offer our clients a bespoke end-to-end fabrication and project management service. 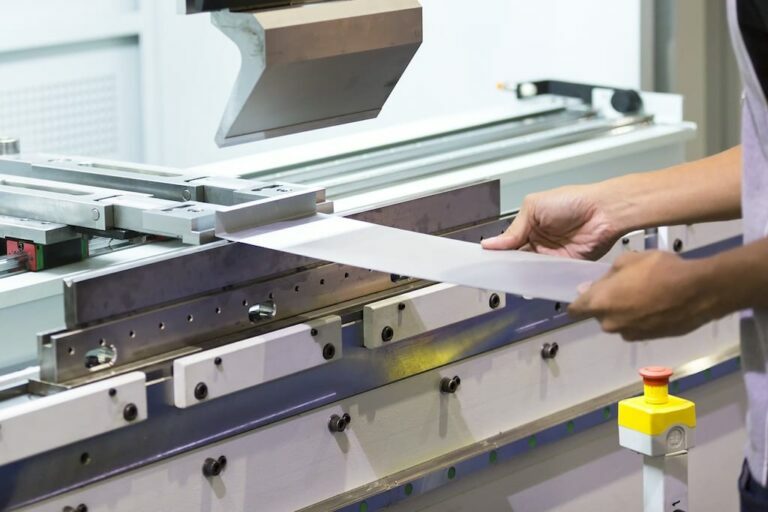 Whether you’re interested in a complete solution or just one service, view our fabrication process to find out what we could do for your specific needs.